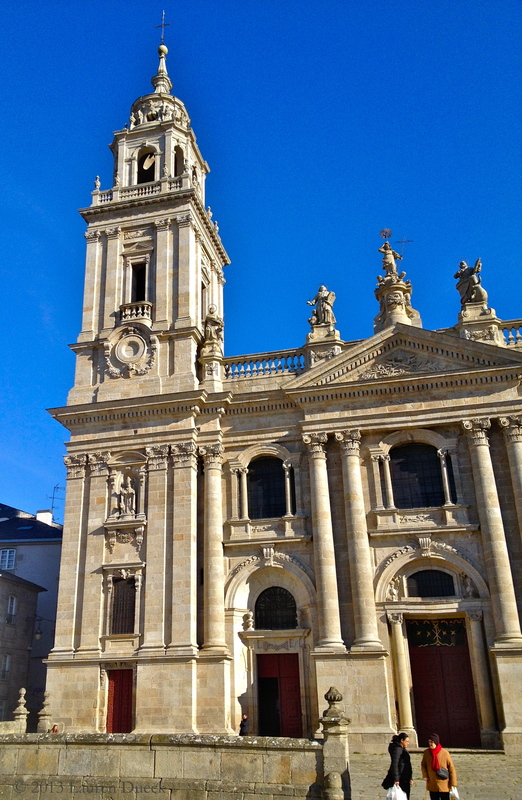 Lugo was a wonderful place to start our walk along the Camino de Santiago. I have a personal hobby of collecting UNESCO World Heritage sites (because I think they’re pretty amazing), and I had NO idea that Lugo has its own. Lugo is home to one of the most impressive Roman walls in the world! We ran across it on the way out of town. I didn’t get to spend any time exploring it, because we were running late on the way out of town. I’m looking forward to visiting again! Read about my walk on the Way of St. James.